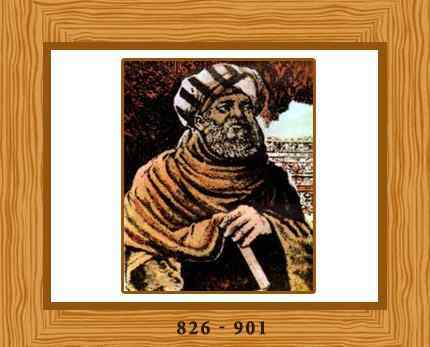 Al-Sabi Thabit ibn Qurra al-Harrani (836 –901) was an astronomer and mathematician born in present day Turkey, best known for translating classic Greek works on astronomy, and discovered an equation for determining the amicable numbers. He was a Mandean physician, who was known as Thebit in Latin. Thabit died in Baghdad in the year 901. Thabit’s son was a distinguished physician and his grandson Ibrahim ibn Sinan studied the curves which are needed for the making of sundials.